true love never dies. It is really insatiable , want more. 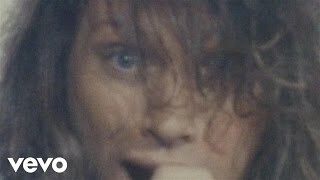 Love to hear all your songs Bon Jovi. Hats off to you. I love Bon Jovi and Lady Gaga! I love their songs aswell. This is one of my favourite songs from Bon Jovi.